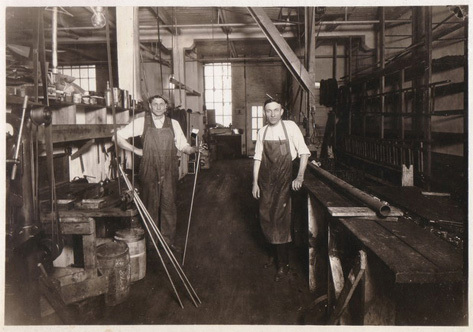 Company History – Berg Industries, Inc. The 1920s were one of the most dramatic decades in U.S. history—an era of economic upheaval, prohibition, suffrage, and fads galore. What better time to launch a business? 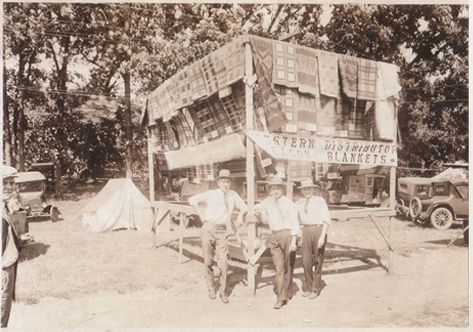 Not one to shy from risk, Paul R. Berg of Rockford invented the very first roller awning and founded Illinois Automatic Awning in the old post office on S. Main Street. 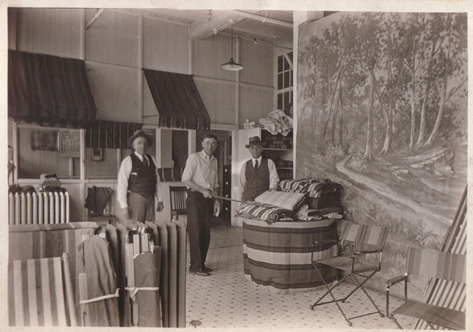 Working with son Paul E. and grandson Robert, Mr. Berg built a reputation as the local go-to source for awnings. 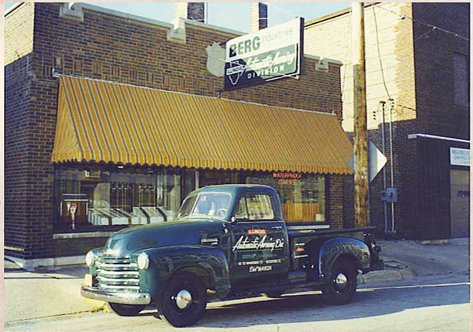 Berg Industries still practices the same commitment to quality and customer service personified by the Berg family over 85 years ago. Now located on S. Mulford Road in Rockford, the company is owned by Mike Stroud, who purchased it from Robert Berg in 2006. Almost like family himself, Mike has been part of Berg Industries for more than 29 years, starting out on the tent crew and learning the business (literally) from the ground up. Mike likes everything about his job: working outdoors, meeting different people and cultivating the solid relationships built at Berg over many years. “It’s a real family atmosphere here in Rockford,” he says. 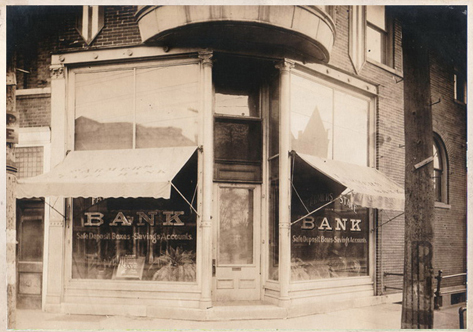 Mike and his team are proud to be part of the rich history—and bright future—of Berg Industries, and they look forward to serving you.